The Massachusetts Senator kicks off her bid for president in Lawrence. That challenge is on display this weekend as Democratic presidential contenders – or those considering a run – fan out across the crucial early-voting states. New Jersey Sen. Cory Booker is in Iowa, while New York Sen. Kirsten Gillibrand is visiting South Carolina. Another possible presidential rival, Ohio Sen. Sherrod Brown, planned to be in New Hampshire on Saturday. Despite their similarities, Warren and Sanders have taken somewhat divergent paths in recent months as they prepare for the primary. 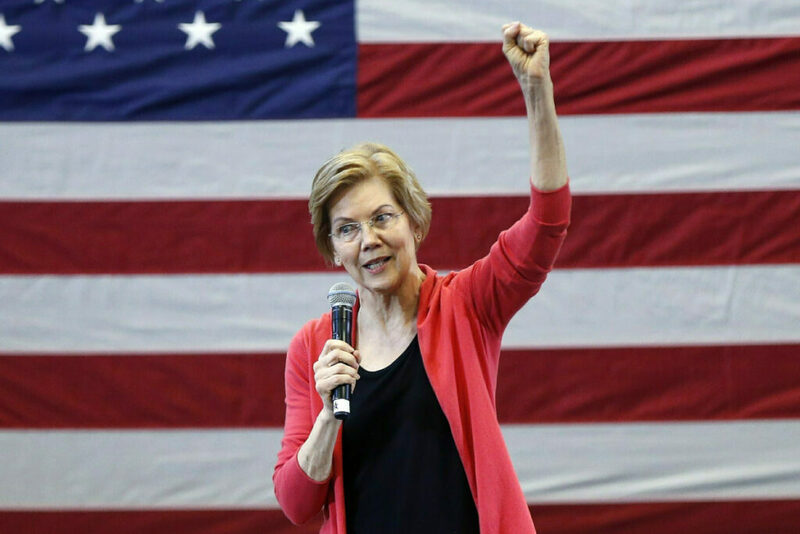 After proposing an “ultra-millionaire tax” that would hit the wealthiest 75,000 households in America, Warren told Bloomberg News last week that she continues to “believe in capitalism” but wants to see stricter rules to prevent gaming the system – a marked contrast with the self-described democratic socialism of Sanders.